Working here in the Middle East for more than three years have made me accustomed to their culture including their foods. Arabian foods usually have strong flavors because they always contain herbs and spices. My favourite is the Falafel wrap. 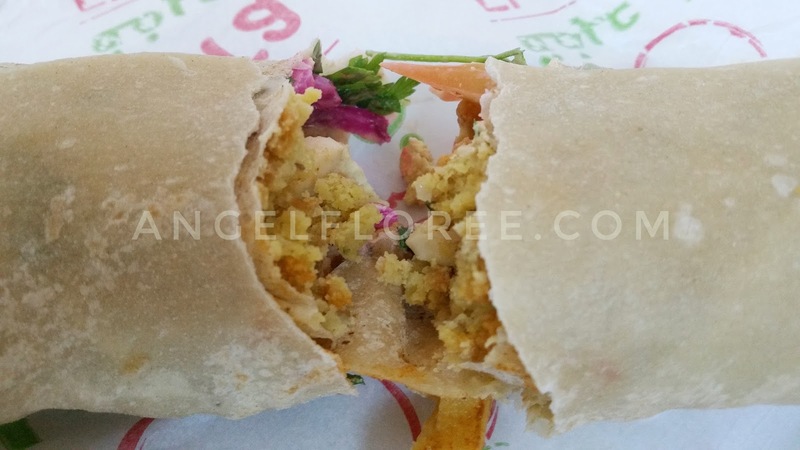 It consists of hummus falafel, beets, tomatoes and eggs. The flavor is very tasty without meat. It is satisfying and handy for instant an instant meal or snack. The Falafel wrap is healthy due to its ingredients containing mainly of vegetables. It is also good for the health conscious people who patronize vegetables or meat alternatives. The ones commonly included in the recipe are tomatoes, onions and beets. For the hummus, there are chickpeas, garlic, olive oil, parsley and coriander. The spices are mostly salt and pepper. It also contains eggs making it a good source of protein and energy. 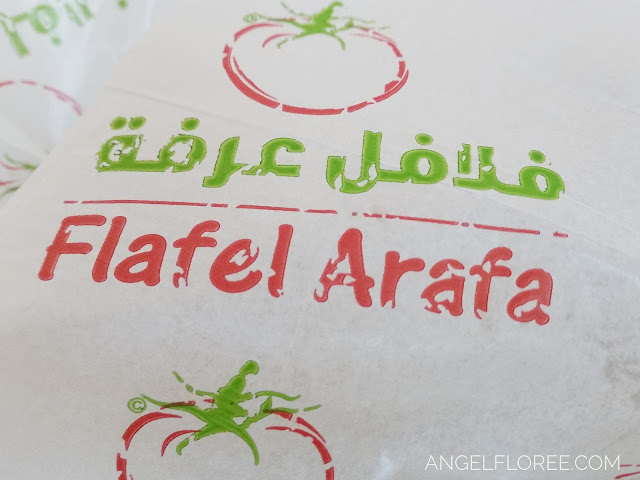 For those living or working in the Middle East, specifically in Saudi Arabia, there is Falafel Arafa, the store where we used to buy this food. It has branches in Unaiza Al Qassim and Al-Malaz Riyadh. They can also offer orders by delivery.